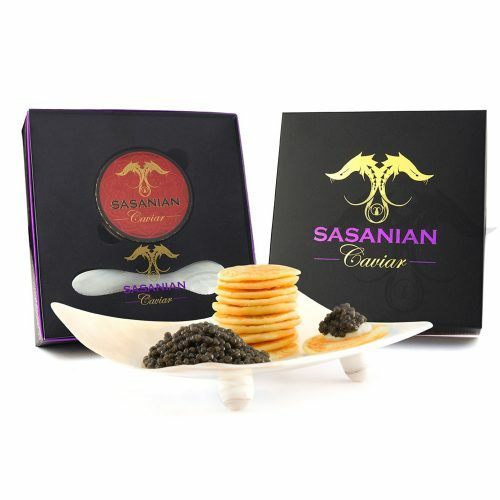 Our Sasanian Siberian Osetra Caviar is a true delight and excellent to enjoy in a variety of Culinary applications. This selection of Caviar has been produced from pure bred Siberian Sturgeon now farmed and sustainable. 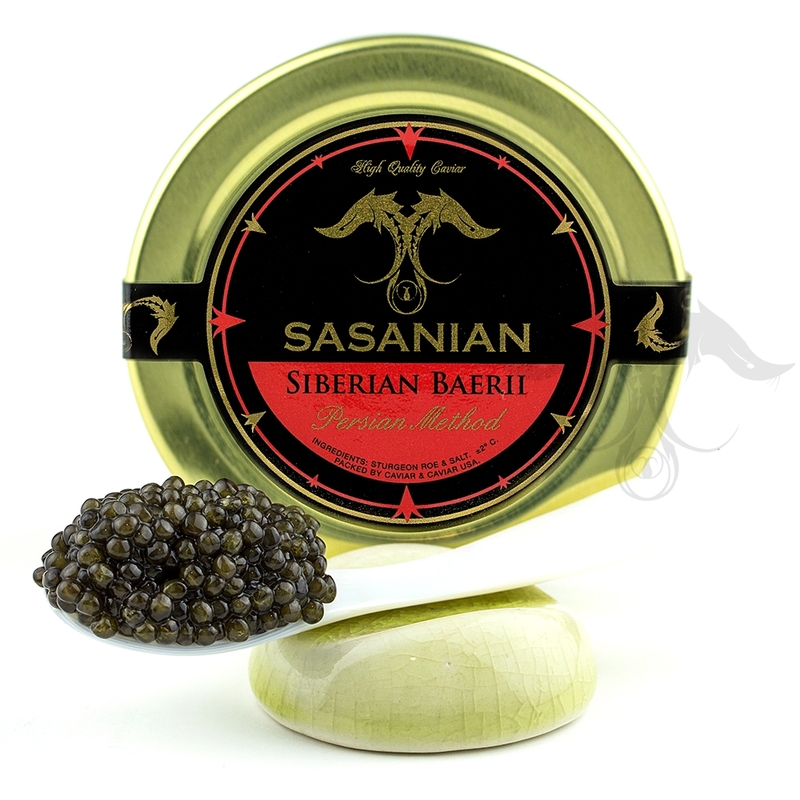 Siberian Osetra Caviar is produced from the Acipenser Baerii, and we offer our Sasanian Siberian Baerii with much enthusiasm. 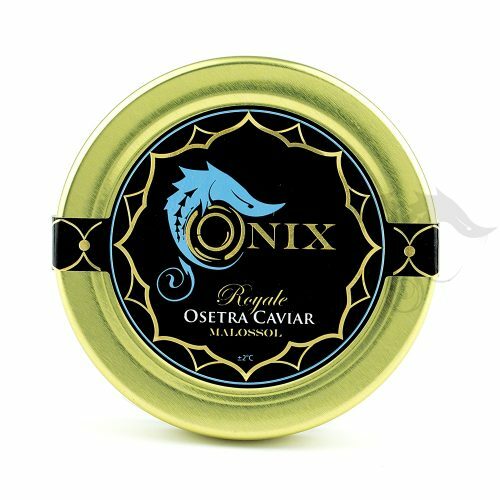 Our Sasanian Siberian Baerii Osetra provides a genuine and modest Caviar experience and is an excellent garnish or introductory ballad into the world of a caviar lover. Siberian Osetra provides a medium dark pearl that is creamy in texture and follows through with a crisp and nutty taste. The Siberian Baerii is the ethical and sustainable alternative to Caspian Sevruga Caviar, at a fraction of the cost. Our Siberian Sturgeon Caviar is produced year round and is extremely fresh. 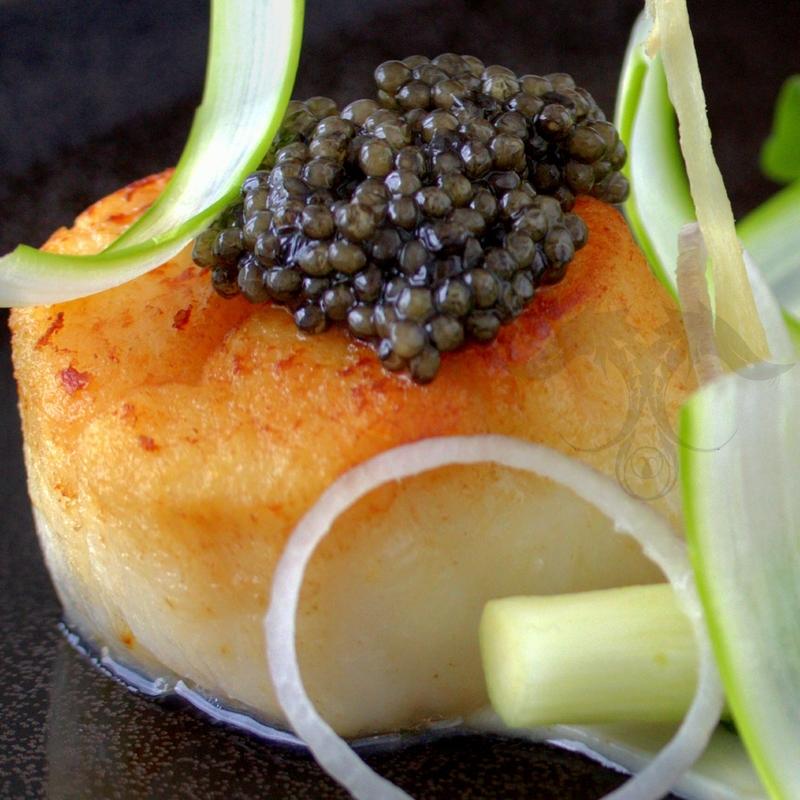 We invite you to take a moment and savor our Siberian Osetra Caviar today! Currently, Siberian Sturgeon Caviar is the highest produced species of Caviar globally. With such an abundance, the ability to maintain the best consistent quality has been our task. As a Master Processor and Distributor, we have full oversight and maintain our traditional Caspian Processing and Management Team to handle the harvest, selection and salt work that results in unmatchable consistent quality. The Siberian Sturgeon takes between 4-7 years to reach maturity and each female Sturgeon yields about 1.5 kilograms of Caviar. 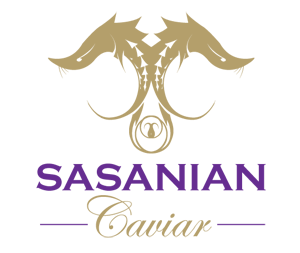 What differentiates Sasanian Siberian Baerii Caviar from all the rest is our larger than average pearl size and our smooth and clean taste. The flavor of our Siberian Caviar is a result of clean flowing natural fresh water that keeps the Sturgeon in optimal settings. In addition to our breed stock being raised in the most possible natural yet controlled settings, our processing techniques ensure that we surpass ALL in final quality of our Siberian Sturgeon Caviar in the market. It’s with much joy we present our esteemed clientele with a Siberian Osetra or Siberian Sturgeon Caviar worthy of much praise. 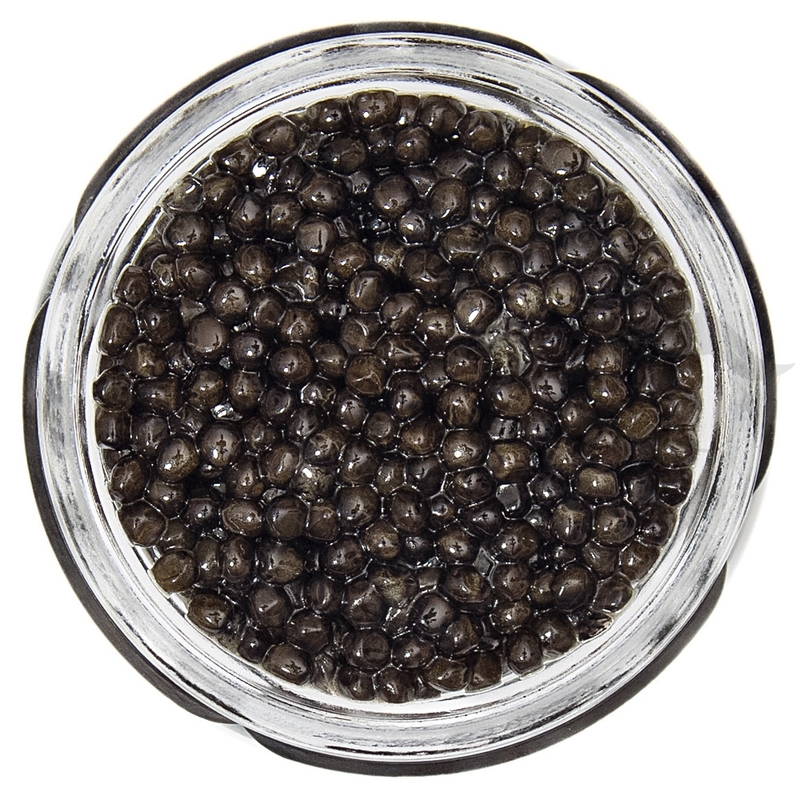 Siberian Osetra is a great Caviar overall and is one of our favorites. We are a leading source of the best quality Siberian Osetra Caviar. 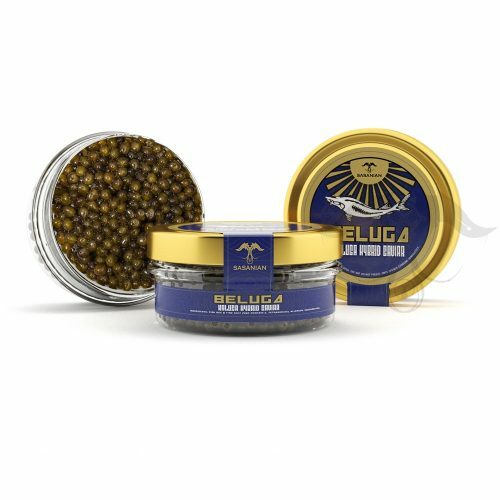 With consideration to the controlled environment and total oversight, sustainability and freshness, we can easily conclude we offer the highest grade Siberian Sturgeon Caviar. Derived from the Acipenser Baerii Species, this Caviar is truly impressive. Indulge in our Siberian Caviar today!